The Hawaiian air tour industry has a horrible safety record. And now it has claimed yet another life – that of a 53 year-old Californian who had traveled with his wife to the islands to celebrate their 25th wedding anniversary. I've written before about the dangers of Hawaiian helicopter tours. But this tourist’s death was not the result of a helicopter crash. 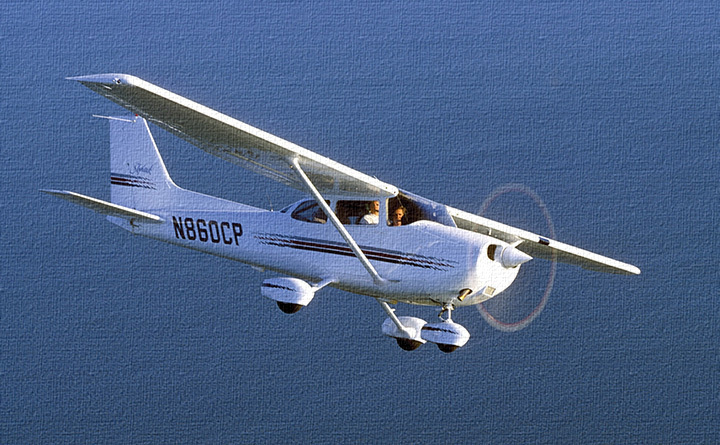 Rather, it was the result of the crash of a “Light-sport Aircraft” or LSA. And, in fact, this was the third fatal LSA crash in Hawaii since last April. Altogether, 6 people have died. So what's an LSA? It’s an aircraft that, among other things, weighs less than 1320 pounds and flies no faster than 140 miles per hour. LSA's come in different shapes and sizes. The model involved in the most recent crash, the Quik 912s, is pictured to the right. LSA's are cheap to buy and to operate. They are much, much less expensive than helicopters. And many think they are just as good as helicopters, if not better, for “low and slow” sightseeing. There’s one catch. 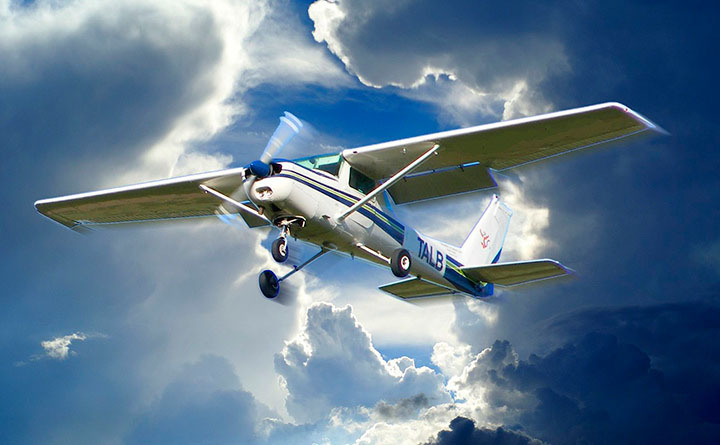 It’s illegal to use an LSA for commercial air tours. 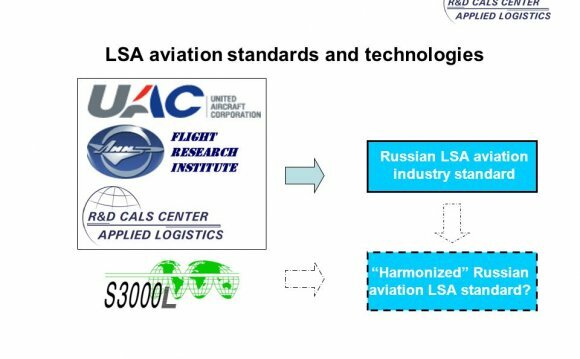 LSAs are not engineered and tested to the same standards as conventional aircraft. If a hobbyist wants to fly an LSA, that’s one thing. But the FAA won’t allow a pilot to use an LSA to give a member of the public an aerial tour for hire. LSA's just aren’t safe enough. Then how do the Hawaiian operators get away with doing just that? The loophole: While a pilot can't use an LSA to give tours for hire, he can give flight lessons. So the pilot need only call this ride the tourist’s first "flight lesson, ” and he’s legal. The Airo 1 is a United Arab Emirates ultralight and light-sport aircraft produced by Airo Aviation of the Ras Al Khaimah Free Trade Zone. The aircraft is supplied as a complete ready-to-fly-aircraft.